If a person has made correct investments during his working tenure, he does not have to go through financial troubles during his retired life. Investing in bonds is a very attractive option as you can block your money for a long span. You would be paid a profit rate at the end of every month. Along with that, the fixed sum of money would be returned to you when the bond becomes mature. Here are some key points which can help you with better bond investments. There is every chance that a bond issuer may be involved in counterfeiting activities. You should communicate with people who have purchased bonds from the issuer. Does the issuer have a cooperative attitude towards the investors? Is the issuer offering a good return rate? These are some of the many questions that you need to look at before you invest your hard earned finances. Every bond has a maturity tenure. If you invest your money, the principal sum would be repaid to you after this tenure is completed. 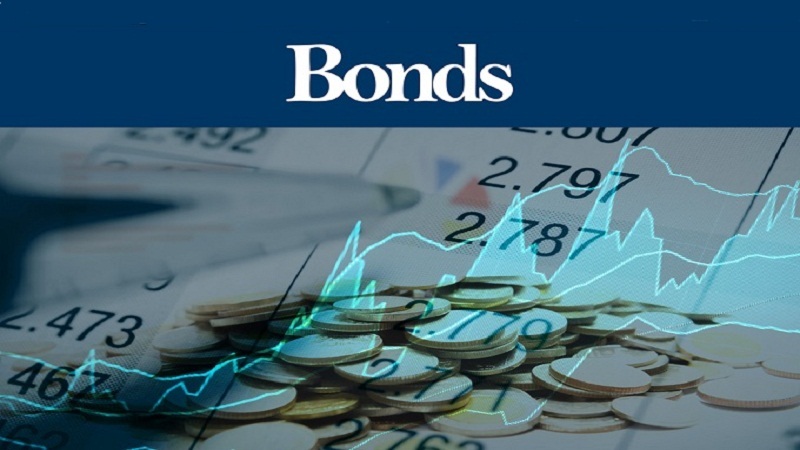 However, some people may want to liquidate the bond before this term is completed. In most cases, the issuer would deduct some part of the principal value according to the terms and conditions. Do not make any investments until you have gone through the terms and conditions of premature withdrawal. You should also consult a financial advisor if you have any confusions. Most issuers would promise that the profit percentage would increase with the passage of time as the company has never gone through any losses. Do not depend completely on the word of mouth. Instead, go through the overall financial condition of the company. If the issuer have been going through regular losses, you should look at other bond issuers.